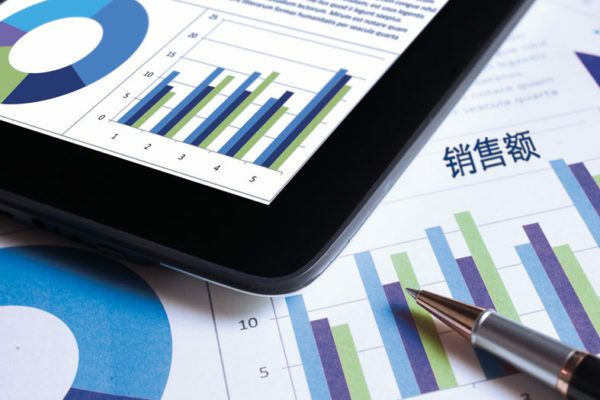 An exhaustive market analysis is an essential requirement for success in Asia, as it provides you with the information and transparency you need regarding not just the market itself, but also the local and international competitors on that market. A large total market volume is no guarantee of good business. German and/or European products can only be sold to small circles of clients, which often still need to be developed. Vast countries like China or India are very heterogeneous; systematic research of regional market potential, prioritization of market entry based on results, and differentiated sales strategies is indispensable. Many market researchers produce results without mentioning their sources (e.g. summaries of surveys without the names and details of the people who were interviewed), so that it is impossible to verify and retrace these. analysis of priorities for products and countries.